Casino del Mar at La Concha Beach Resort, known for its über-chic sleek design, is situated in a unique sun-splashed corner of prime Caribbean beachfront in Condado. 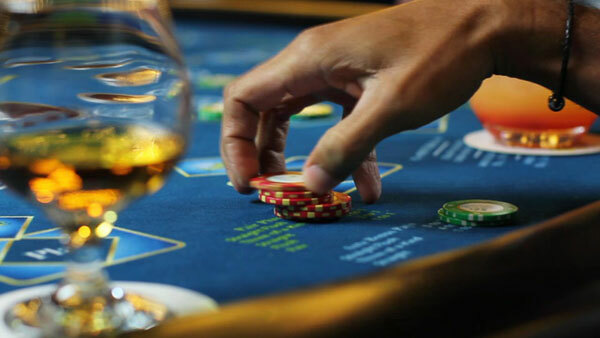 Its cutting edge gaming, high-tech slot machines and table games attract High-Rollers and casual players alike. 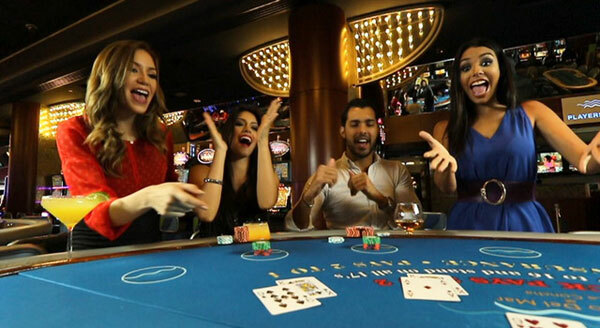 Try your luck in any of its 311 Slot Machines, 30 Tables Games, Black Jack, Roulette, Craps, EZ Baccarat, Dragon & Panda *8*, Three Card Poker Progressive, World Poker Tour, High Card Flush and a High Limit Table VIP area. 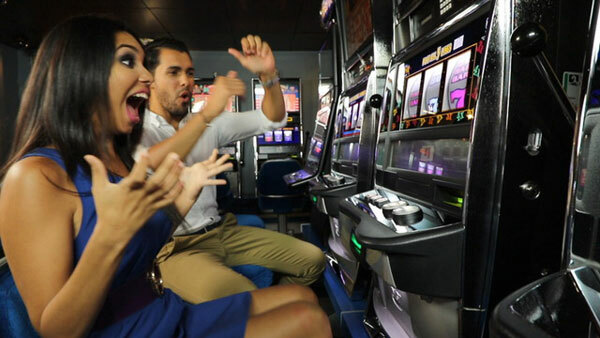 The casino includes 3 High-Limit Slot Machine Areas and Video & Reel slot machines of $1, $5 & $25 denominations. Take advantage from the Del Mar Club Card for Slot Players to redeem points for cash, everyday special raffles and events. Complimentary drinks and food while playing and trolley service at parking every day for your convenience.